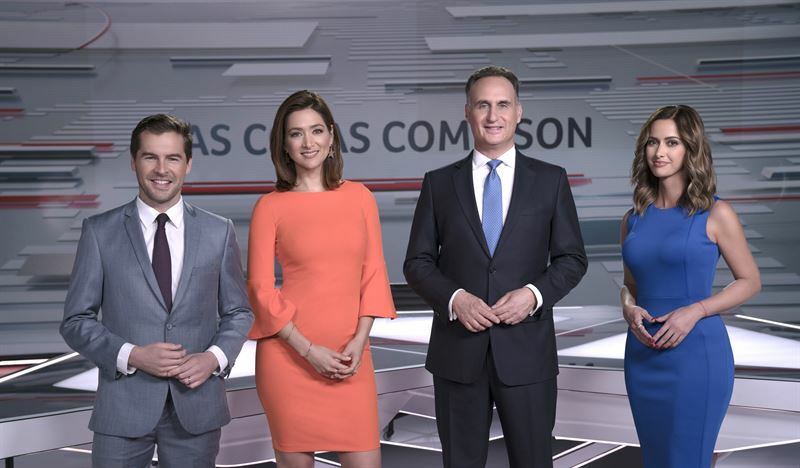 The nightly newscast of Telemundo will see a big change Monday night as the program moves to the recently opened Telemundo Center facility in Miami. Presented by Julio Vaqueiro, Felicidad Aveleyra, José Díaz-Balart and Paulina Sodi, “Noticias Telemundo’s” upgraded home will be an interactive space using the entire studio, combining the latest in technology and modular design. The design comes from Juan Ramón Martín who leads creative for Spain’s Atresmedia and Antena 3. 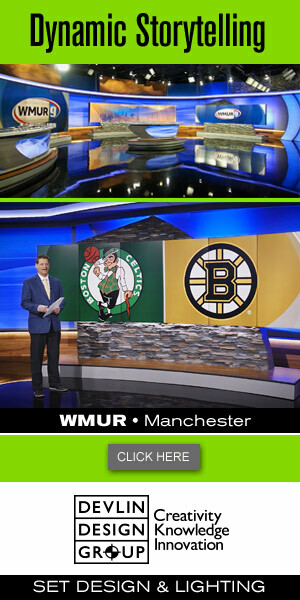 The new studio will bow at 6:30 PM on Monday, June 4.